Melodica’s head Chris Coco launches “My Summer Mixtape 2014”,his second annual selection of Balearic music for the summer season from artists on his label Melodica Recordings and a few very good friends, due for release on the 9th of June 2014. 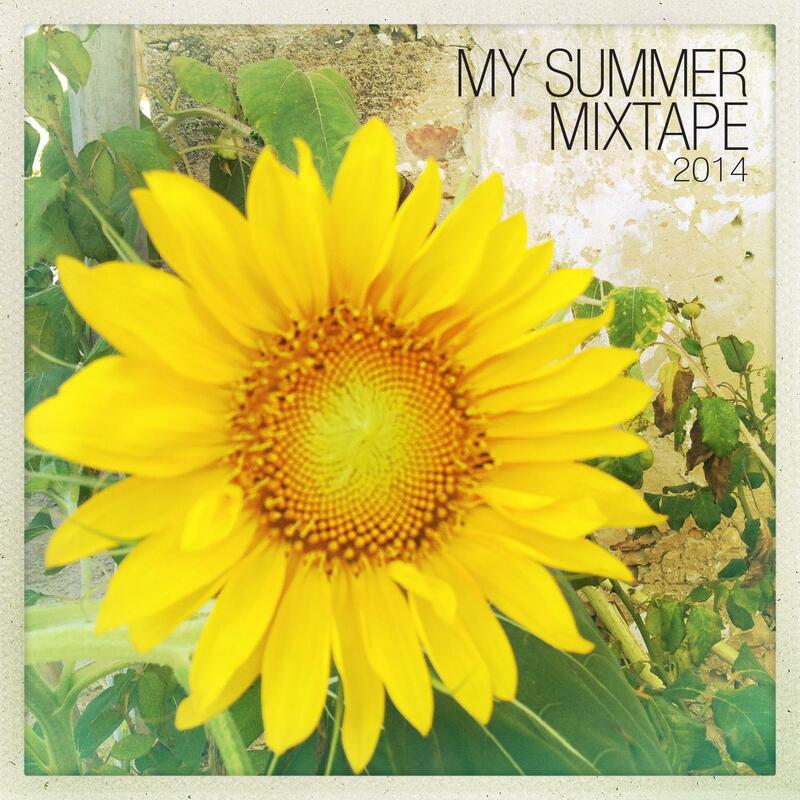 Electronica’s Melodica imprint is about to drop its 41st release, the fresh “My Summer Mixtape 2014”. The compilation covers a broad range of genres, from Dub and Electronica, to Leftfield and Bass Music, from Drum N Bass to Nu Disco and puts together some of the label’s best artists and few Chris' good friends into this uplifting Balearic journey. The flow of the mixtape touches on each of the artists preferred styles, starting from Liston’s futuristc Electronica’s remix of ‘On The Beach’ by Nick Et Samantha, to Lisbon Kids’ mellow Reggae Dub’s version of James Arthur’s ‘Lawn Order’, followed by Glass Coffe’s leftfield tune ‘Close Your Eyes’. Gradually growing, the mixtape touches new genres with Liston’s original beats and bass track ‘Sckycrapers’ and maestro Jon Hopkins’ ethereal chill out remake of Chris Coco’s ‘Heavy Mellow’. Following the flow Chris drops his edit of an old World Music’s cut, ‘Sahara’ by Ray Lehma, followed by sampling talent Ben Hauke and his groovy ‘Press’ and another extremely Dubby reggae beat from Metroland. Mr. Coco then features Dnb’s talent Wires’ remix of Haraket and the shifted version of Amane’s ‘Tangerine’ by Jupiter Jax. The EP closes with 2 sunset’s vibed tracks: the ace dance-floor oriented Nu Disco ‘Plaids Aquatic’ by The Village Elephant and the ethereal chill out Chill Phill’s mix of ‘Breathe The Ocean’ by Electric Zeus. If you’re on a beach……..